If you are looking for customised furniture for your home and office, then you have arrived at the right place. 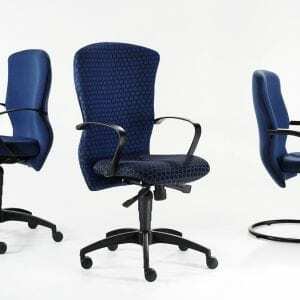 Furniture Depot boasts of a wide variety of furniture like desks, bar stools, benches, chairs and tables. Our collection of desks consists of exquisite and unique combo desks, hairpin desks, flat bar desks and square tubing desks. Every model of desk is made from steel frames which are available in its raw state, in an epoxy coating, or in a chrome coating. These desks are also made from wood and are available in different stains. You get a large variety of options, in the selection of material for these desks and they are available for sale in Cape Town. We sell all the components of the desk models separately too. We also offer the option of manufacturing desks, with designs customised according to your individual specifications, including study desks and office desks. Our range of desks are manufactured by tried and tested South African standards. Hence, we can guarantee you desks of superior, authentic South African quality and priced within fair, affordable ranges. These desks will easily jazz up the décor of your home, as well as your office. To know more about our Desking range, you can e-mail us at info@furniture-depot.co.za or call us at 021 933 2076.